Some things are just too beautiful for this world. Among them, you can count the Toyota RV-2. 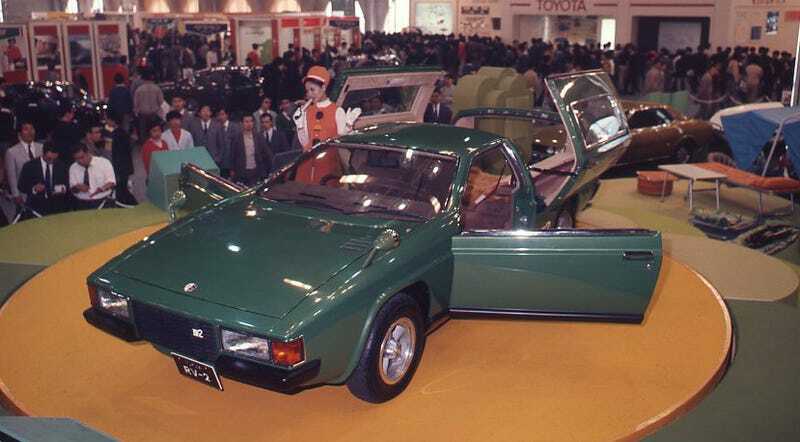 Introduced at the 1972 Tokyo Auto Show, the RV-2 concept combined the best parts of a two-seater sports car with the nomadic convenience of a camper trailer.